Click on the following link to Start the Process of Becoming a Volunteer with us! 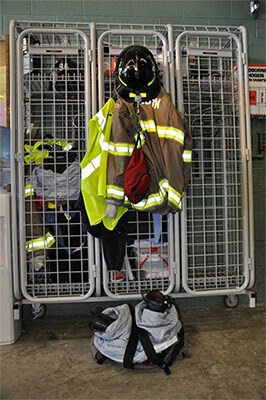 The Arlington Fire District provides fire protection and emergency medical services for a large portion of the Town of Poughkeepsie. This area contains a wide variety of residential, commercial and industrial buildings, recreational facilities, as well as some on the most heavily traveled roadways in Dutchess County. The Arlington Fire District provides service to this area with both career and volunteer personnel. Volunteer membership in the Arlington Fire District is open to anyone over the age of 16 living or working within the geographic boundaries of the Arlington Fire District. The Arlington Fire District has established special programs for individuals living outside the boundaries of Arlington Fire District who wish to participate. If you have any questions about becoming a Volunteer with us, please call (845) 486-6300, ext. 333.